With the constant support of our professionals, we are fulfilling the varied requirements of clients by offering optimum quality Panther Natural Slate. The offered natural slate is processed by our vendors’ experts from quality tested raw material and modern technology in sync with industry norms. So as to maintain the quality, our quality experts test this natural slate on various parameters. 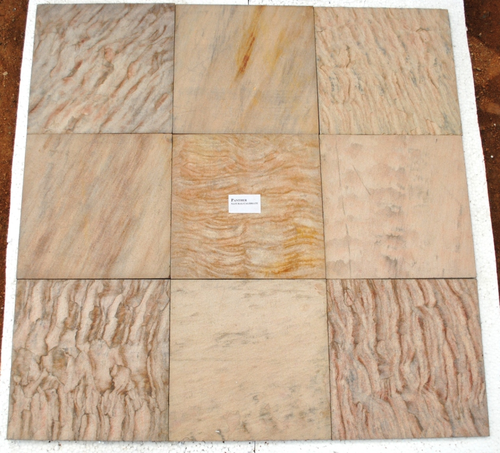 Moreover, we provide this natural slate in different specifications and customized options.